Diving into an ocean of the unknown, joining University can be daunting. Loans, friends, careers, accommodation? Every potential worry you could have is thrown at you full speed. It’s a scary prospect, and it can be even harder to know what you want to do at the end of the three years – after all, you’ve only just started them! You’ve worked so hard throughout your education to get to this very place, but you have no idea where to begin. So what now? As winter crumbles away and Spring blooms full speed ahead in front of us, it’s important to soak up the British sunshine as and when you can - god knows my pale skin needs it. Now that I’ve finished my degree and I’m free of the shackles of assignments, I’ve been able to do everything I want and more without the guilt of a word count to finish or a dissertation to hand in. Amazing! Since the sun has been shining bright, I’ve taken the opportunity to get back into cycling. 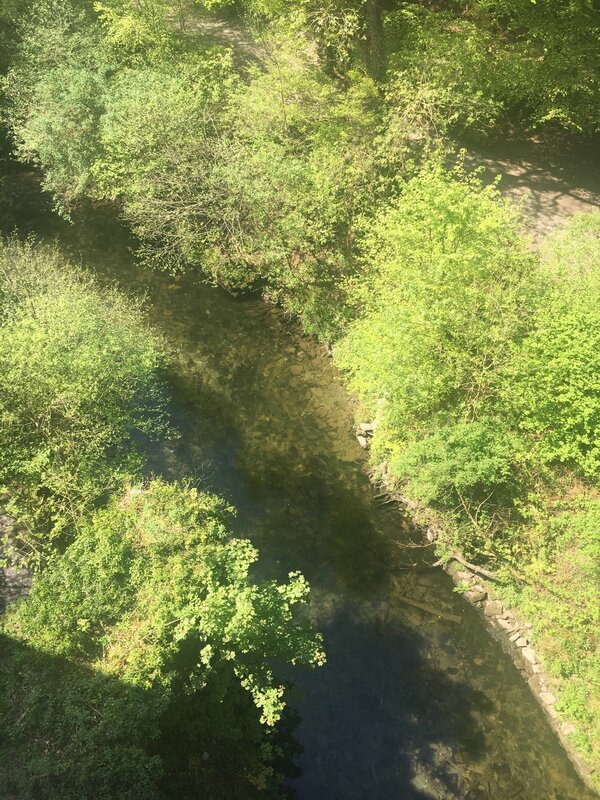 I loved it as a kid, so it made sense to start again when my boyfriend’s family suggested going along the Plym Valley trail. After a long winter filled with cosy days and nights in the comfort of my own home, I was beyond ready to explore and get my legs moving again. We started off in Coypool, where they have a handy ‘Bike Bus’ in which to hire bikes from. Hopping on the bike and wobbling my way around the car park, it wasn’t long before balance returned and I got into the swing of things. Kind of. I revived the old saying of ‘it’s just like riding a bike!’, and I’m quite proud of it! We took a leisurely cycle along the trail from Coypool to Clearbrook, around 9 miles. The trail is deceptively uphill for its entirety, and I really did begin to lag by the end of it. "I can’t go any further"
"Come on Seren, you can do it!" "There’s a pub just around the corner!" Pushing my thigh muscles to what felt like the very extremes, I made it to the pub. A few drinks and a hot dog later, I was ready to get back on the road. 20 minutes later, I’d practically flown down the trail. 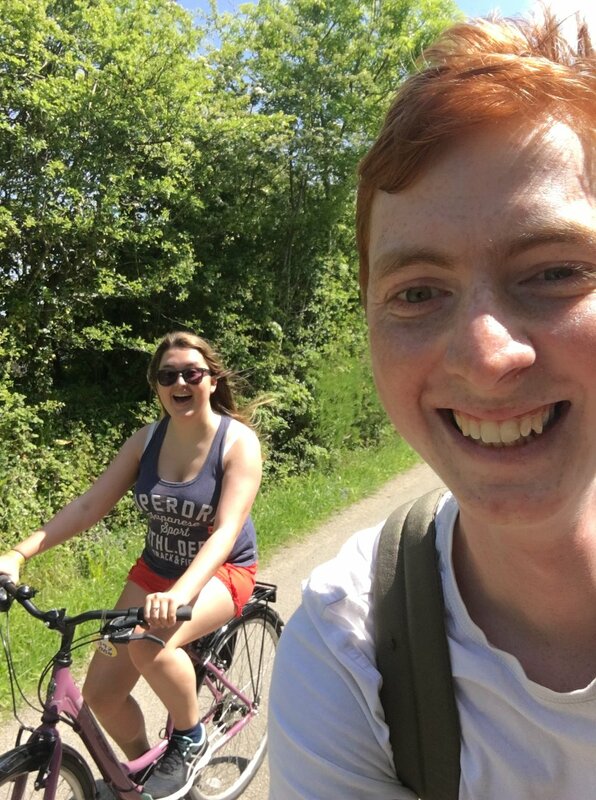 I wasn’t deterred by this mighty feat, so two weeks later my boyfriend and I decided to cycle the easier trail from Wadebridge to Padstow, a true treat in the British sunshine. The Camel Trail is completely flat and provides genuinely beautiful scenery for those who wish to pursue it. If you’re able to travel there, I couldn’t recommend it more – there are three bike hire stores in Wadebridge ready to help you with anything you may need, plus a huge incentive at the end in the form of a pasty. 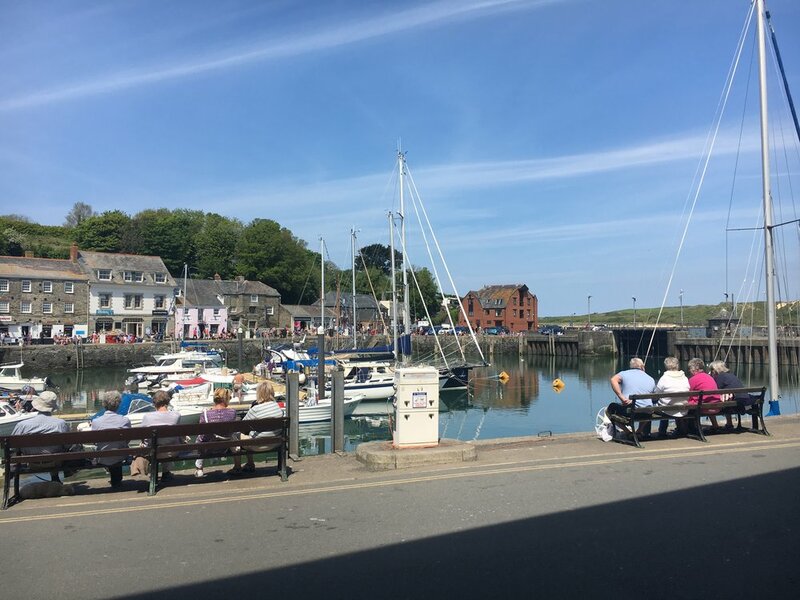 I hired a bike for £12 and weaved my way to Padstow, where my boyfriend and I strolled around the shops and ate a well-deserved ice-cream. I personally love the postcards, the fudge and the illustrations the shops have to offer, so I made sure to invest in all three! If you’re at a loose end at a weekend, I’d definitely recommend having a go at some of the cycle trails. They’re a great way to get some chore-free exercise and soak up the sun, especially if you’re in the midst of studying and are in need of a desperate break. When I started at the University of Plymouth, I really didn't expect to be where I am now - in an internship I well and truly love, completing a degree which has allowed me to thrive and with a freelance writing career to hand. I have worked extremely hard over the three years, and it has shown and paid off. I joined the university as an easily intimidated, nervous person. I had no idea what I wanted to do with my life - just that I wanted to study English Literature, a subject I'd enjoyed ever since I can remember. As a student who works full time, squeezing in social activities can be somewhat of a struggle. I challenge anyone to go to work for 8.5 hours, return home, write and edit dissertation work, and feel lively enough to hit the town afterwards! However, last week graced us with the Easter Bank holiday, so I wanted to make the most of the 4 day recess. My boyfriend and I decided to go to Dartmoor Zoo with his parents - I'd never been before, and we both love animals. Not only do you get to meet some weird and wonderful animals, the zoo is really accessible both in the car and by bus, and they also take student discount - it's a big win! I can't emphasise how important it is for local artists to get your support, whether it be through buying their work, spreading their name online, or telling your friends and family about the art you've seen. The more you support them, the more art they can make. Not only do their creations make great household decorations, but they serve as wonderful presents too. Take a look and find out what you can get your hands on!